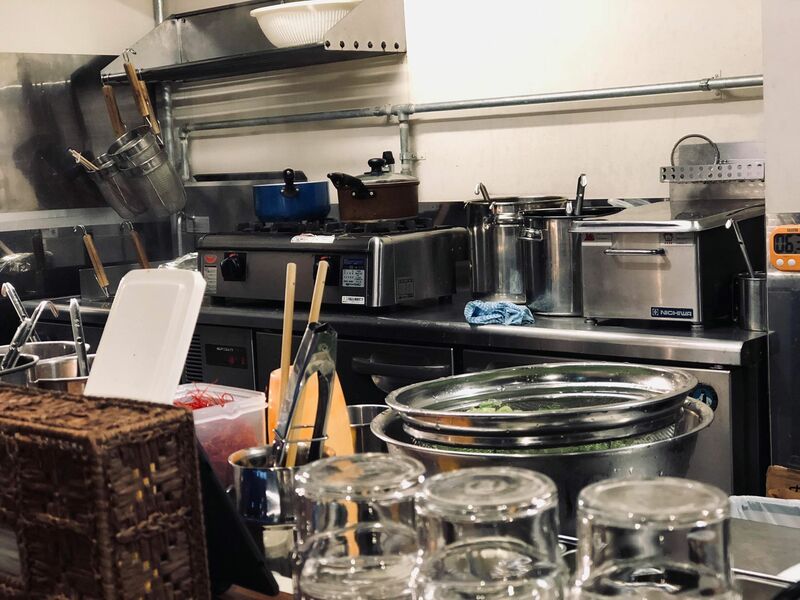 What is your favorite Japanese dish? 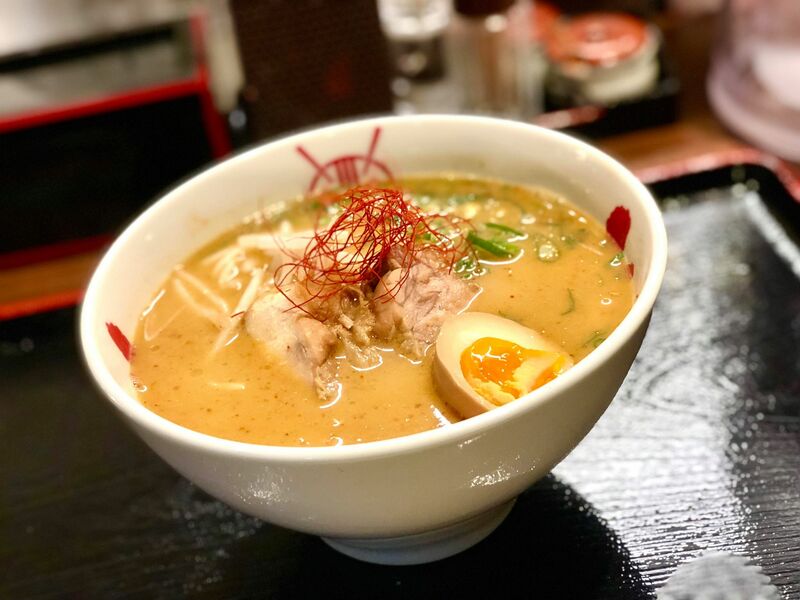 If you are asking us the answer will definitely be ramen! Ramen is a Chinese style noodles served with beef/chicken/fish broth soup and toppings on top of it. 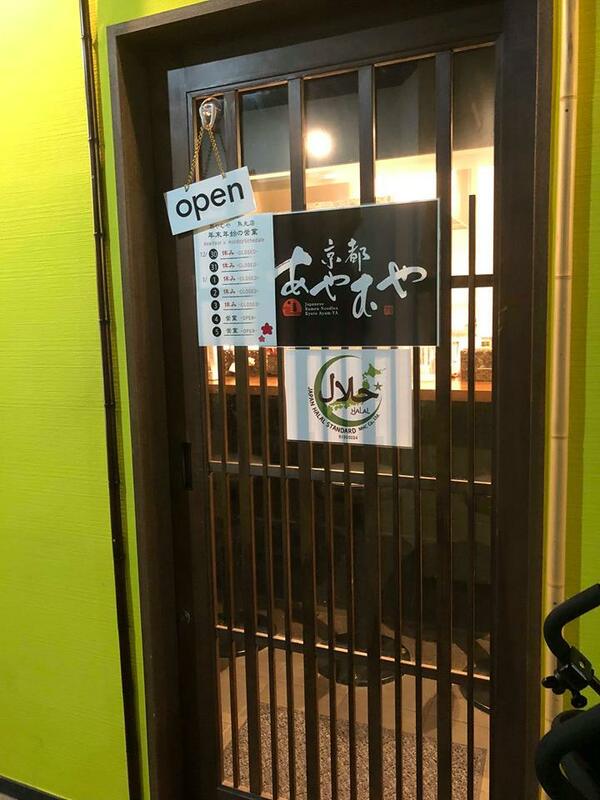 And for Muslim traveler, there is halal ramen right in the center of Kyoto city: Ayam-ya. 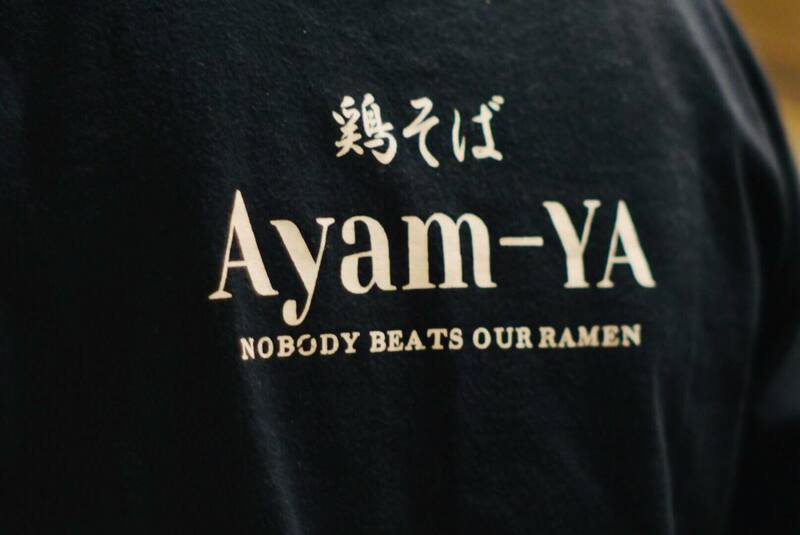 Their motto is ”nobody beats our ramen”; well we could not agree more. They used chicken broth as their soup and sliced chicken as toppings. The word ”ayam” itself means chicken in the Indonesian language. They have several options for you: miso flavored, soy sauce flavored, and the spicy miso (you can choose the spiciness levels from 1-3). Our personal favorite is the miso one. The soup is thick and really tasty. Treat yourself with an egg extra topping and mixed the egg yolk with the soup; it takes the soup to extra level of deliciousness. The shop is easy to access. Just take subway karasuma line from Kyoto station to shijo station and take a 5 minutes walk there. The closest exit is exit number 24. 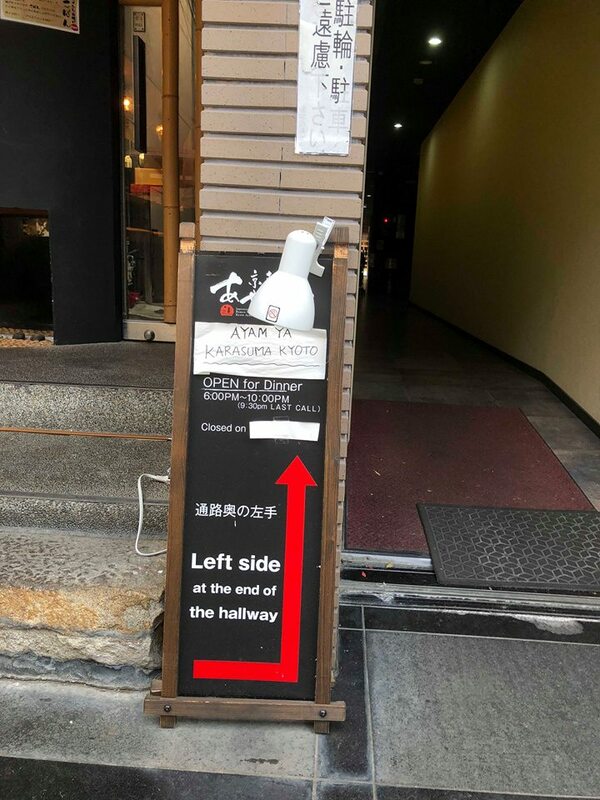 They also provide praying space near the store, you can ask their waiter how to get there.